Brazilian techno heavyweight Wehbba returns to T1000 Radio after a mammoth 2016. 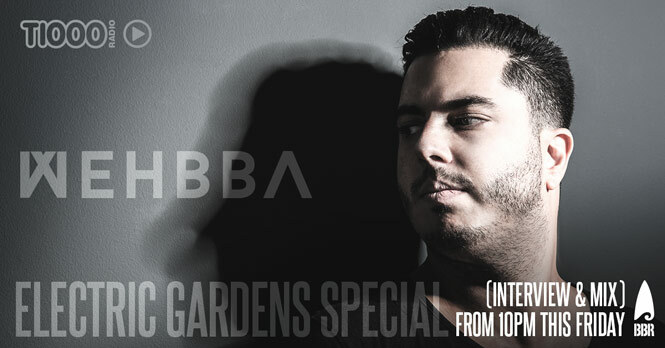 With a string of massive releases and a busy touring schedule, Wehbba will be performing at Electric Gardens in Sydney on the 28th of January in the Rio Hangout. After giving us such a great performance on this show last year, he returns to speak to T1000’s newest host, Ed Wells. Comments Off on T1000 RADIO PRESENTS WEHBBA!